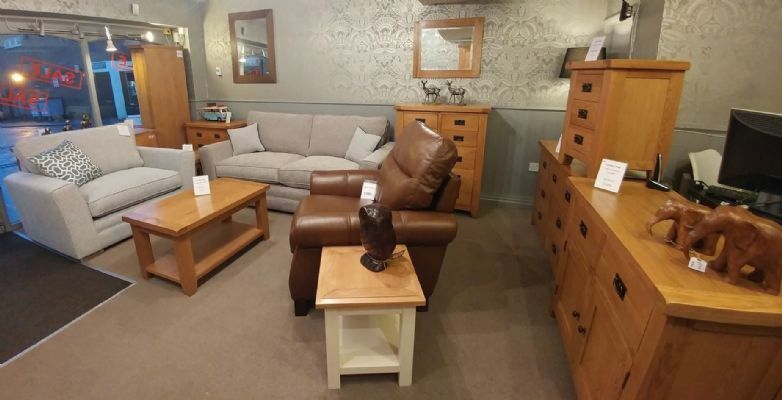 Here at Instore, we offer the very lowest discount prices across some of the leading big brand furniture names. The team at Instore has years of experience in this industry, we pride ourselves on working hard to source the most competitively priced quality products. This includes famous brand cancelled orders, end of line, ex-display products that are all in excellent condition at a fraction of the usual retail price. We are constantly on the look out for the best deals, buying at the best price means we can pass these savings on to our customers. Our main objective is to provide you with the very best products and customer service we possibly can in a relaxed and friendly environment. Please take a look at our extensive range online right now to see what daily deals are currently available. Throughout our website you will find discounted famous branded furniture, typically with savings of 50% and more. 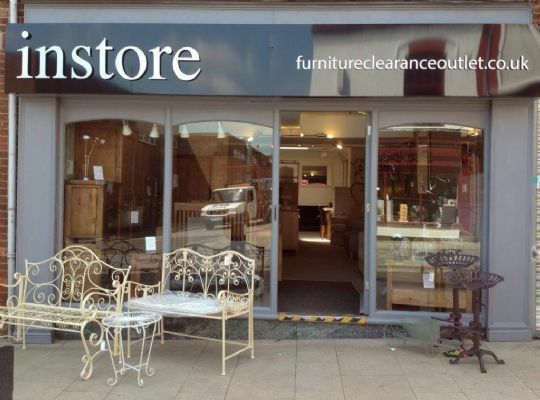 Alternatively you can visit our high street store in Uttoxeter for many of our best clearance offers. We are open Monday - Saturday 9.30-4.30. If you require a certain style to suit your home, please get in touch with our team, who can assist you in your search. We are also on Facebook, please be sure to check out our page which we add our recent stock on, recent reviews and to be involved in our competitions.